This acid free linen tape is made of a white cotton cambric cloth with a neutral pH water activated adhesive. The adhesive combined with the fabric makes for a very strong bond and it is recommended for hinging window mats to backing boards. Linen tape is too strong for attaching directly to medium and lighter weight artwork. Although linen tape can be used to attach the "T" to the backing board for added strength. 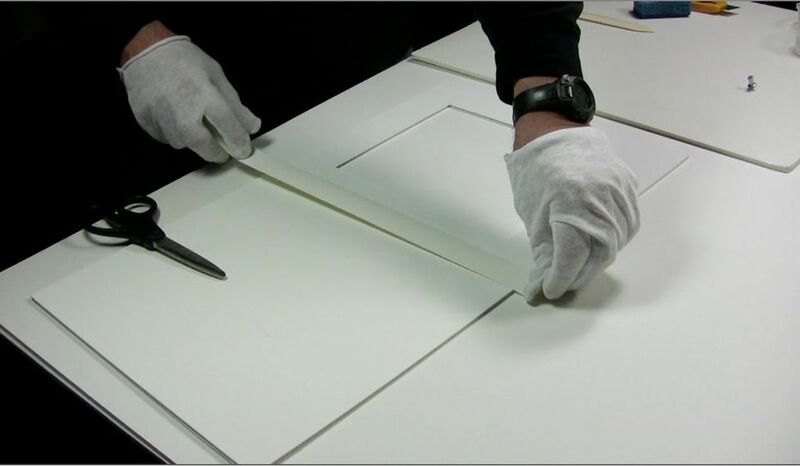 It can also be used for finishing off the sides of stretched canvas and other framing and fine art applications.